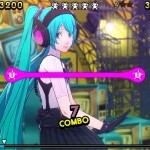 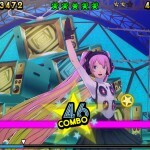 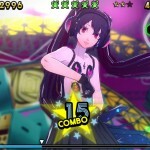 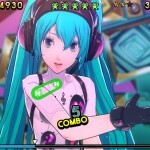 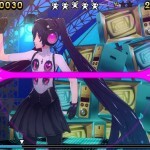 The Miku Hatsune DLC pack for Persona 4: Dancing All Night, which comes with the song “Heaven feat. 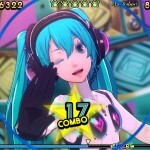 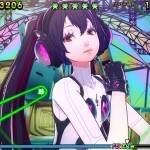 Hatsune Miku”(ATOLS Remix), has been officially confirmed for North America. 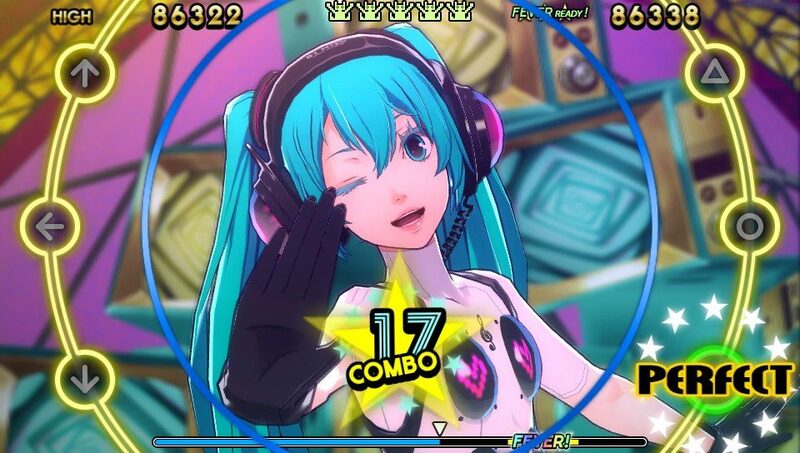 Her song is only available in Free Dance Mode and her model even includes some accessories available to change her hair and eye color. 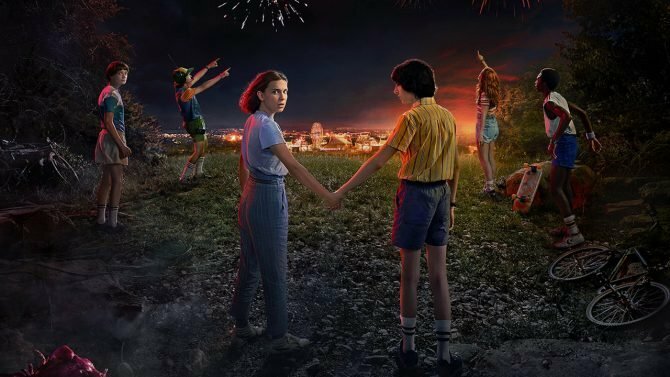 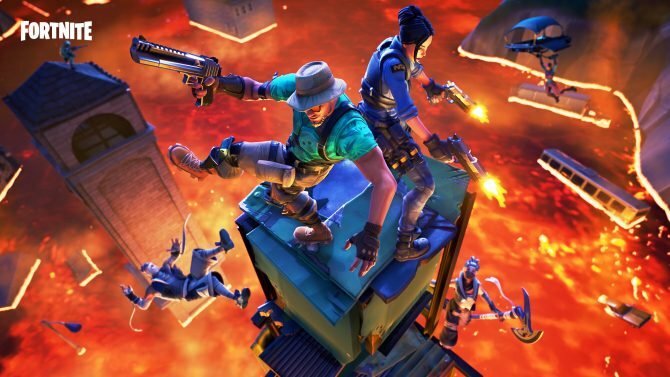 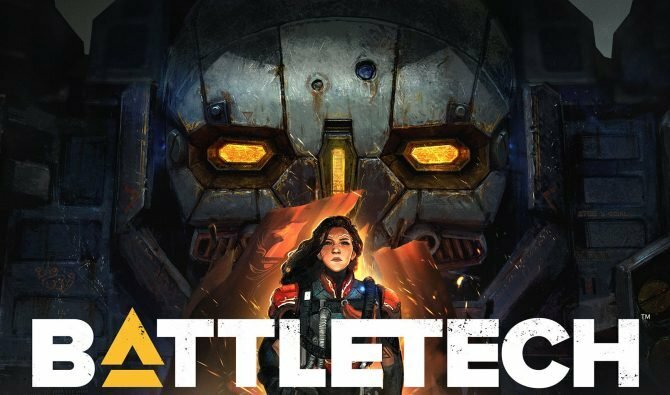 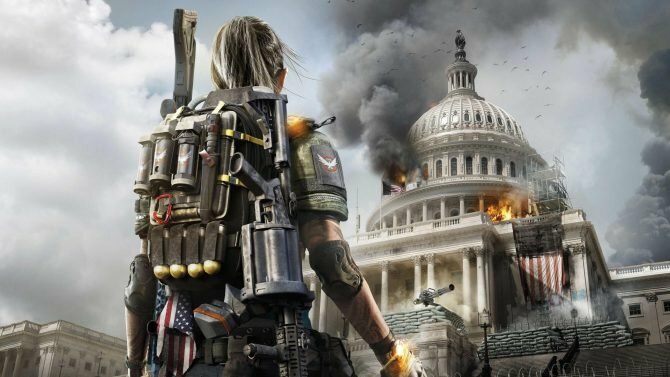 The DLC pack will be $4.99 and releases with the game on October 20th. 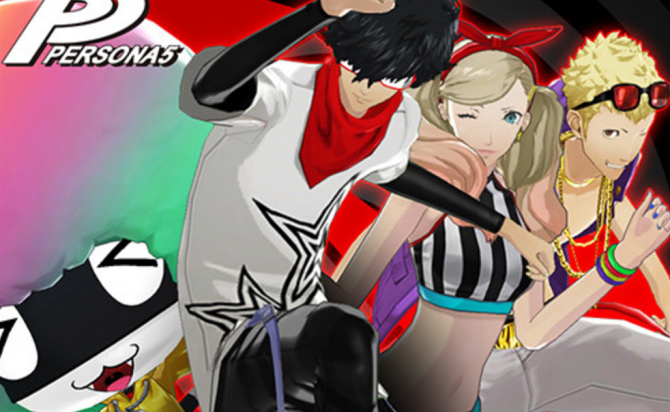 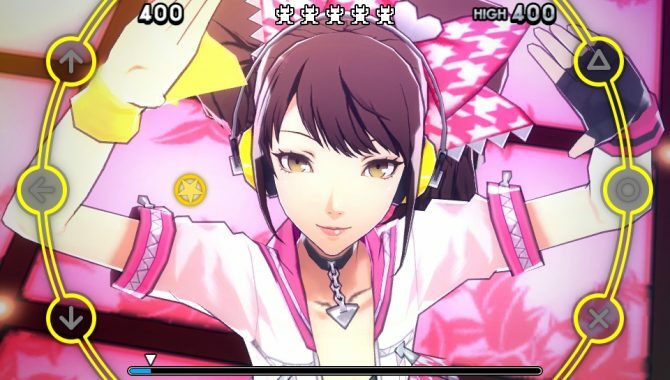 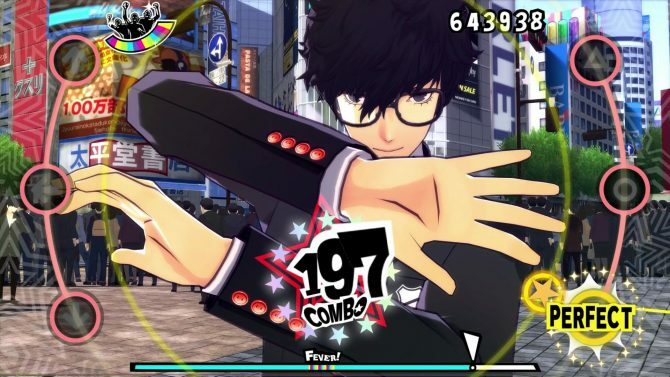 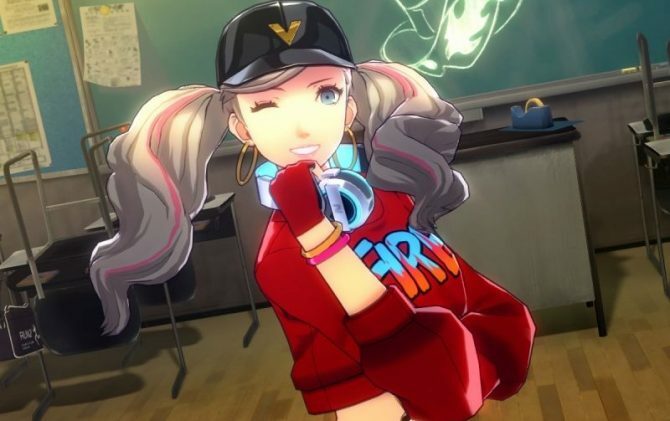 You can gaze at her adorable likeness (designed by Persona 3, 4 and Catherine artist Soejima Shigenori) in the screenshots below.